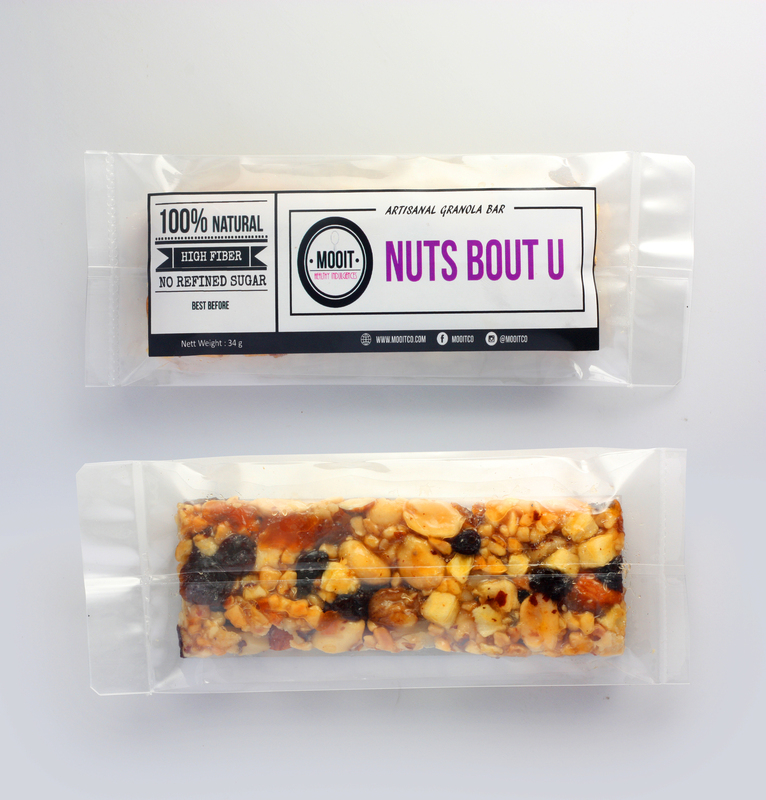 Nuts' Bout U Granola Bar – Mooit Co.
We promise you will be &apos;NUTS&apos; BOUT U&apos; after trying this crunchy granola bar. Its a nuts galore you can&apos;t resist. Made with organic rolled oats, variety of nuts while drenched in honey & dip in chocolate. A bite size and ready-to-go granola bar with high energy & protein for your daily treats.